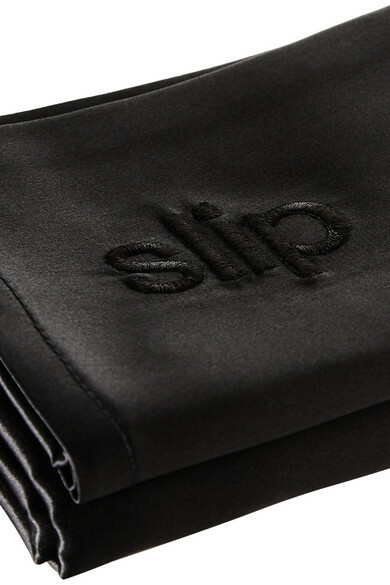 Crafted from high-grade mulberry silk, Slip's queen-sized pillowcase is the key to a sound sleep. The exceptional satiny Slipsilk™ won't irritate your skin, contribute to wrinkles or leave it feeling dehydrated. It's also gentle on your hair, unlike cotton which can draw out moisture and damage your strands.